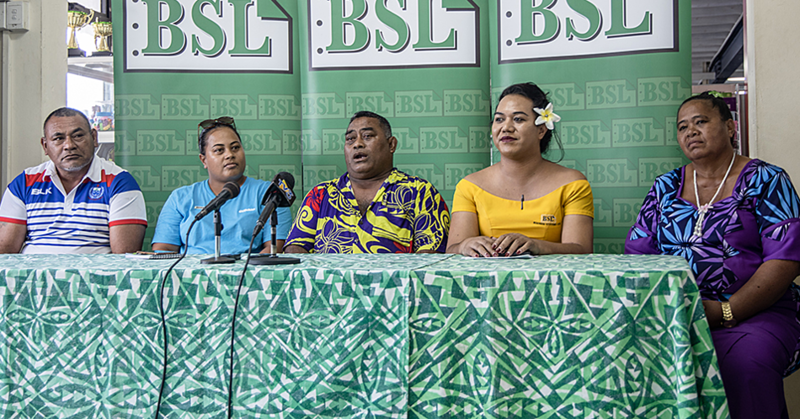 PR - New Zealand’s biggest meat processor, Silver Fern Farms has kept its side of the bargain by increasing the number of Samoan RSE workers. He encouraged the workers to always seek help when they have issues or questions as this is the fastest way to resolve any uncompromising situations which may arise during their temporary employments. 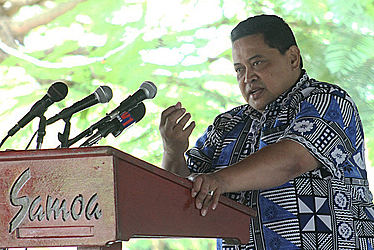 Unlike the rest of Samoa workers recruited under the New Zealand RSE seasonal employment format in the horticulture and viticulture industries, the meat processing and packing business is all year round with staff including the Samoans getting at least two weeks in down time to return home visit families and then back to work subject to being rehired. And the financial rewards are very handsome compared to local standards. Silver Fern Farms workers are paid a beginning minimum wage of close NZ$20 an hour which is above New Zealand’s minimum wage of NZ$15.25. But that is just the basic wages not including a bonus component. 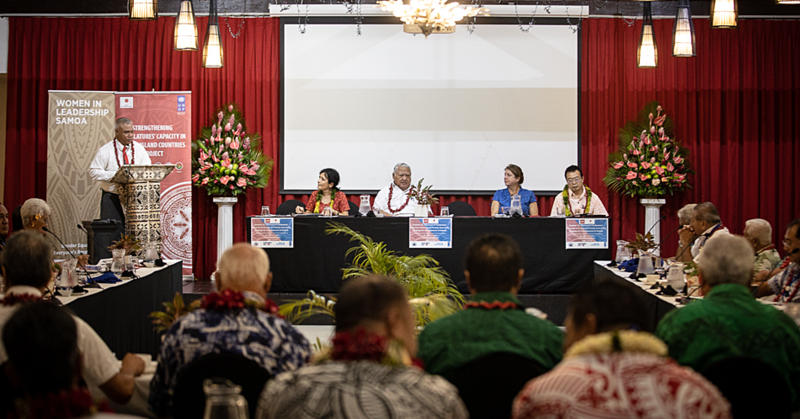 Not new to the public eye, is the ultimate goal endorsed by Prime Minister Tuilaepa Lupesoliai Sailele Malielegaoi and Cabinet for more RSE employment opportunities for Samoans because it is providing jobs for our workers who often lack income-generating work. 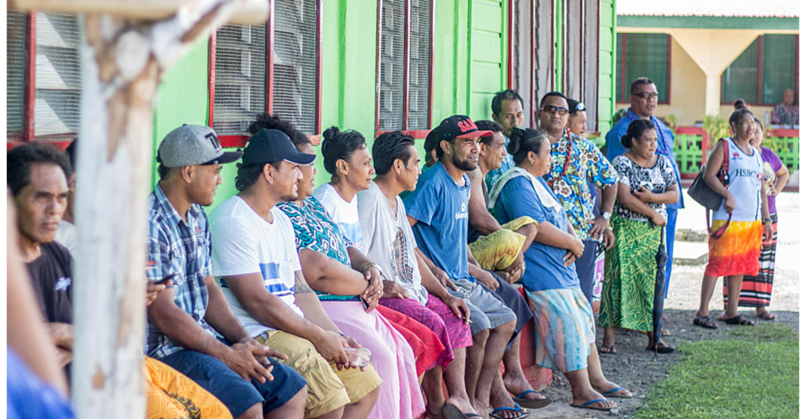 And we all know that the earnings from our RSE workers are supporting families, help pay for education and health, and sometimes provide capital for those wanting to start a small business. For Silver Ferns Farm to hire more and more Samoans is an inspiration to government. And government is more than receptive to accommodate RSE Employers to ensure that their human resources needs are met. Silver Fern is the biggest meat processing company in New Zealand. With 22 farms their meat processing lines include lamb, beef, venison and goat. Silver Fern Farms Limited is a New Zealand multinational meat co-operative owned by 16,000 New Zealand sheep, cattle and deer farmers. The company is New Zealand’s largest livestock processing and marketing company. It has investments in manufacturing, meat processing, and transport of livestock, export logistics and meat marketing.